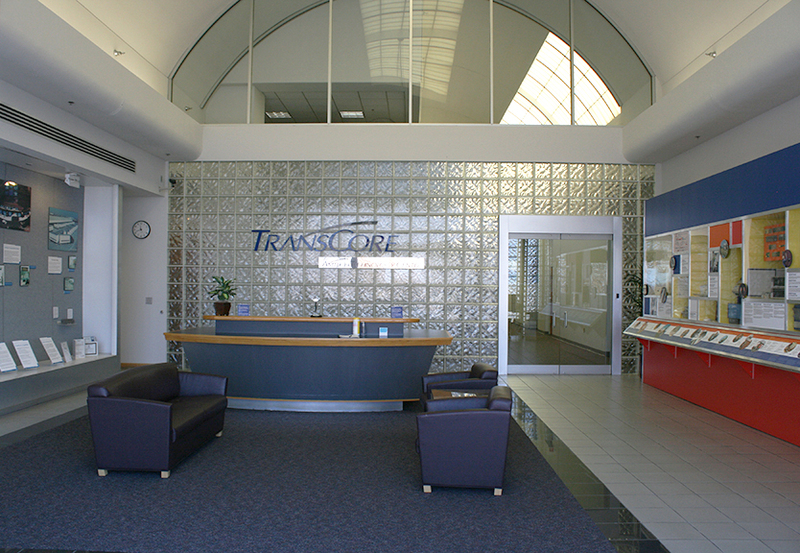 "We took on a custom project to update TransCore’s Front Lobby area to make it more appealing to the eye and for showing their company timeline history. See before and after images. We are still working on additional projects such as adding a Custom U-Shape Timeline Display structure that will go in the center on the lobby and also updating their conference room. We are really excited about the progress to date." "We are just delighted with the way both of these projects came out. Check out this panoramic photo of the lobby taken from an iPhone. You can see how beautifully the two sides now complement each other."